At Unlimited Care Cottages, it is our unique belief system which drives our passion and quality care for our residents. 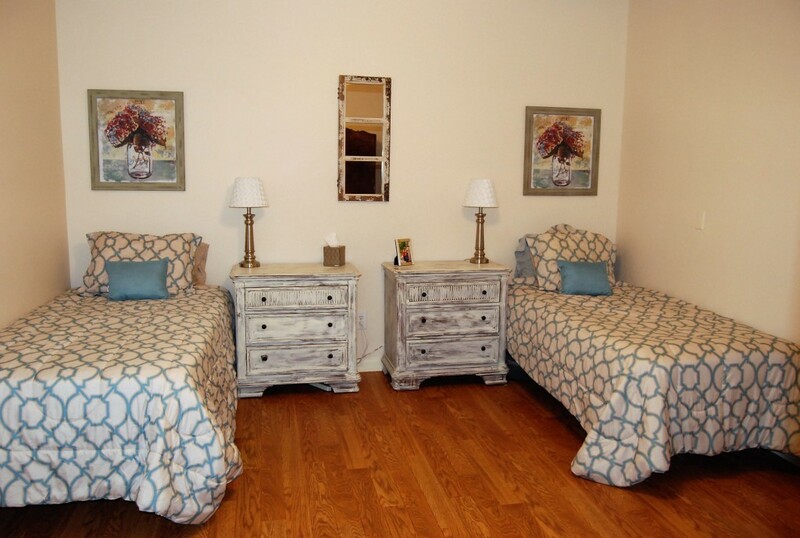 We provide a small home setting where residents feel safe and comfortable. We believe that with smaller cottages, we make a big difference. Your loved one will be well-cared for and cherished while they are in their home at Unlimited Care Cottages. Keep reading to learn more about what sets our personal care assisted living cottages apart from other facilities. In keeping things small…we feel we make a bigger difference because we are small and intimate. In our mission which is … to love, serve and make a difference in the lives of others. In our live-in direct care partners and our model for care…they really know our guests intimately and provide the continuity they deserve. They live in the assisted living cottage alongside our guests. In our ratio of care partners to guests… two care partners to only seven guests. In our volunteer services and that we are always striving to provide meaningful activities. In a dignified and humane care setting. In respectfulness, kindness, empathy, and patience. That our assisted living cottages really belong to our residents and we are just guests in their home. In home cooked meals and family style dining. In bringing the care to the assisted living cottage…so the families can focus on and enjoy the relationship. In the power of our words…they are not diapers they are briefs and it is not a bib it is a clothing protector. In honoring and knowing our guests as they were years before we met them…with a picture of themselves in their early twenties and storyline highlighting their gifts, talents, and abilities…how they made this a better world. In our care partners and their continuing education…and the quality of their lives. In having an RN providing medication management services and that differentiates us in the community. In the peace our families feel after experiencing our care setting. In cleanliness… a home that smells like a home. In our team…the behind the scene players who make a significant difference in the day to day operations. In care coordination and bringing in all the services that our guests need to maximize their independence. In constant and never ending improvements. In staying humble and blessed to be able to serve in this capacity. If you have general questions about assisted living or want to learn more about how we can serve your family at Unlimited Care Cottages, please contact us at (713) 419-2609, or you can also send us an email.